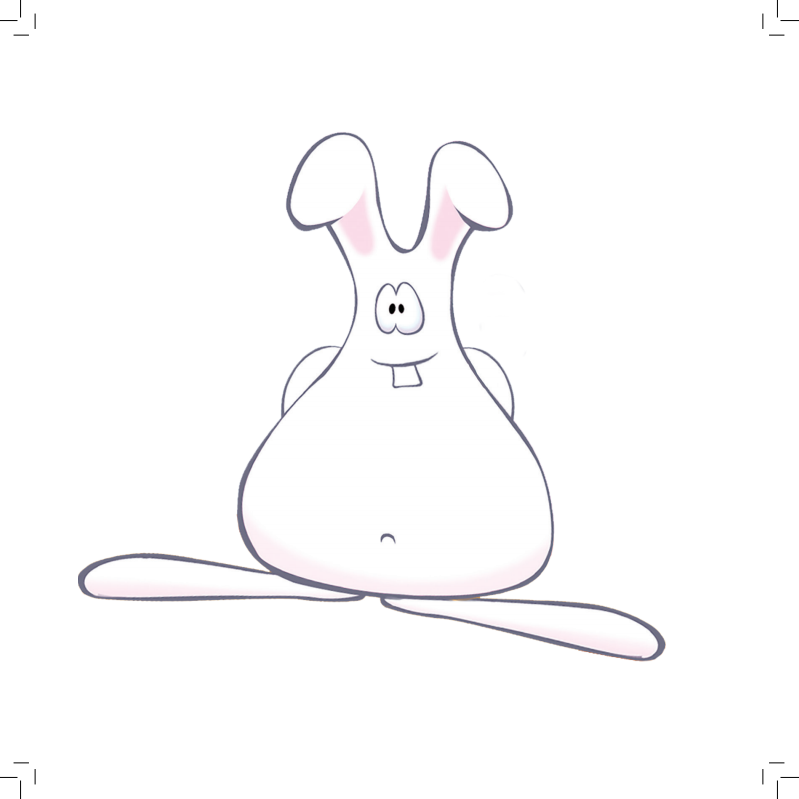 Fat Rabbit is a character I created in my own childhood. He was a simple line drawing who started out on the inside of my bedroom wardrobe door at home. At his core he represents a set of family values and a warm loving presence. 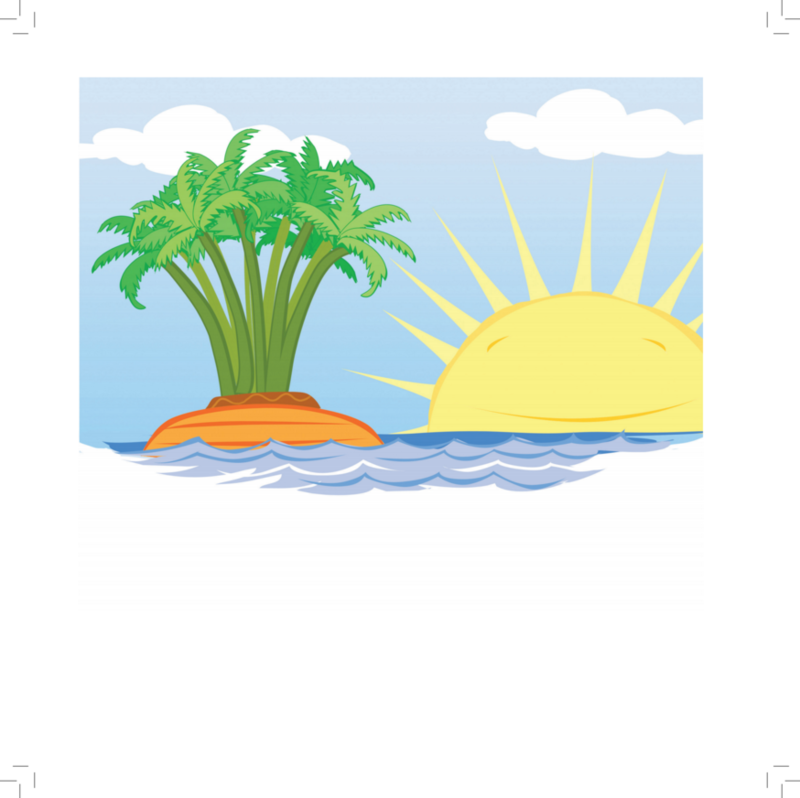 He lives on Carrot Top Island and in the hearts of those I leave behind. Who better to be my voice? Back story: A little boy did a science experiment cutting the end off a carrot and placing it in a saucer of water. Waiting to see the green leaves grow as nature does its stuff his imagination ran wild. 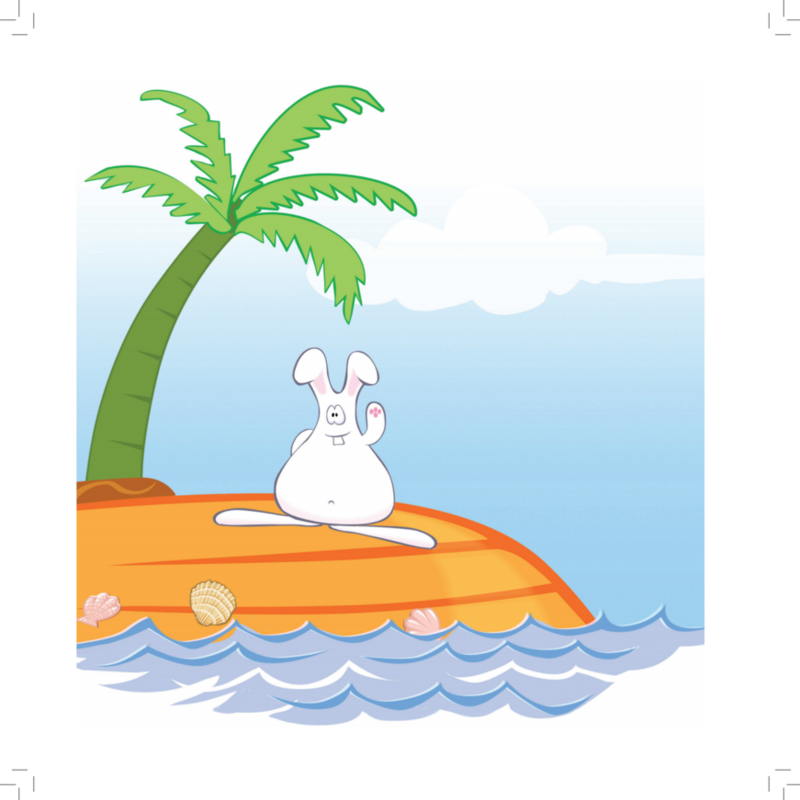 Fat Rabbit is a magical creature that lives on the “island of carrot in the sea of the saucer”. A delightful character and a simple tale, with positive vibes. My grandchild loves the character and wants to give him a hug. Good quality book with cute illustrations and wording that young children can understand. Great for self discovery of their own likes and dislikes. 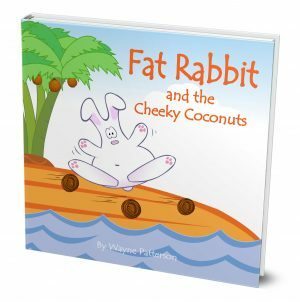 I have read Fat Rabbit many times to a 2 year old in my role as her nanny. This little one loves books and particularly enjoys this one. She loves the star, Fat Rabbit, and definitely feels the love that oozes from this little fellow. I love Fat Rabbit too. Lovely book with beautiful messages in story. Great illustrations. Fat Rabbit is very cute. Loved by children & adults a like. 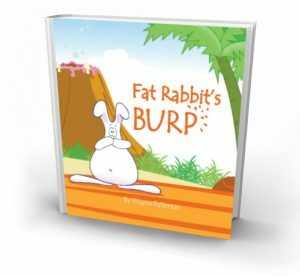 A simple beautifully illustrated book with a cute fat rabbit that teaches children good manners! I can’t think of a better subject, as all little kids like hearing the same story over and over again! 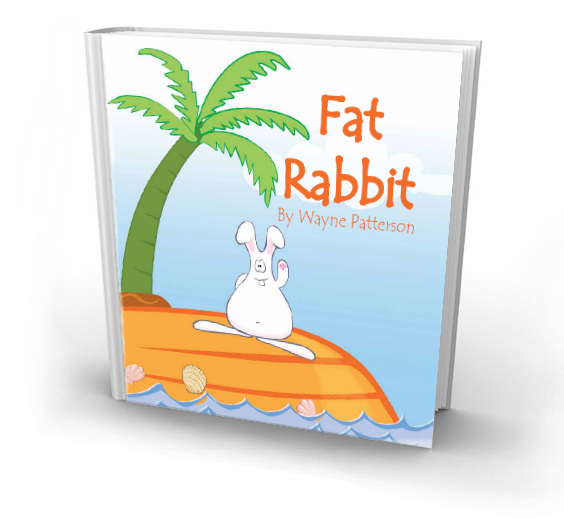 The messages Fat Rabbit shares are simple and that’s what makes them so appealing to young children. I read the story to my Year 2 class – they loved it in all its simplicity. The minimal words make the content easy to digest. The illustrations are engaging and appealing. 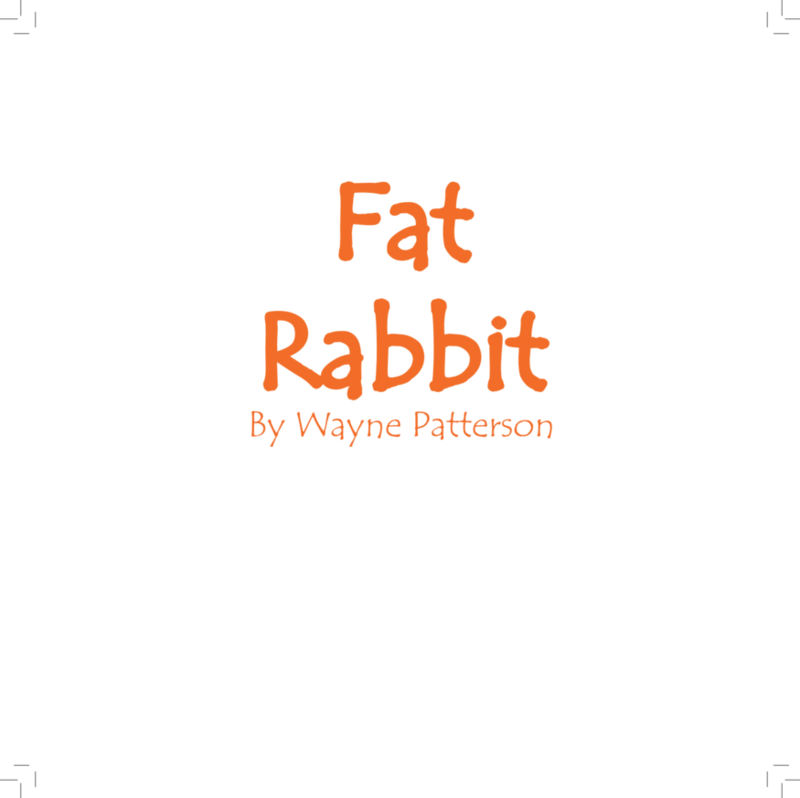 Fat Rabbit was a hit with my class of 6 and 7 year olds. We can’t wait to read more of Fat Rabbit’s adventures! Even better if you purchase the gorgeous Fat Rabbit stuffed toy with it. I love the simple statements that invite a response! Great fun for the littles! A sweet simple tale with lovely pictures. Fat Rabbit was our introduction to the Fat Rabbit books. It was immediately loved by our little ones who seemed to bond with this likeable little rabbit.. The storyline is simple and straight forward with beautifully clear illustrations making it very appealing. to a range of age groups. Carrot Top island is indeed a magical place. These books and Fat Rabbit himself are perfect presents. 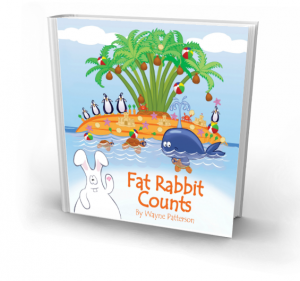 Fat Rabbit books are not just educational, but filled with lots of colour and fun all in one. The artwork creates a great sense of adventure and allows little people to wonder into a world of imagination, creativity and at the same time teaching the importance of manners without it being a chore. A true inspiration to all no matter what age you are, if you have a dreams than make it happen. 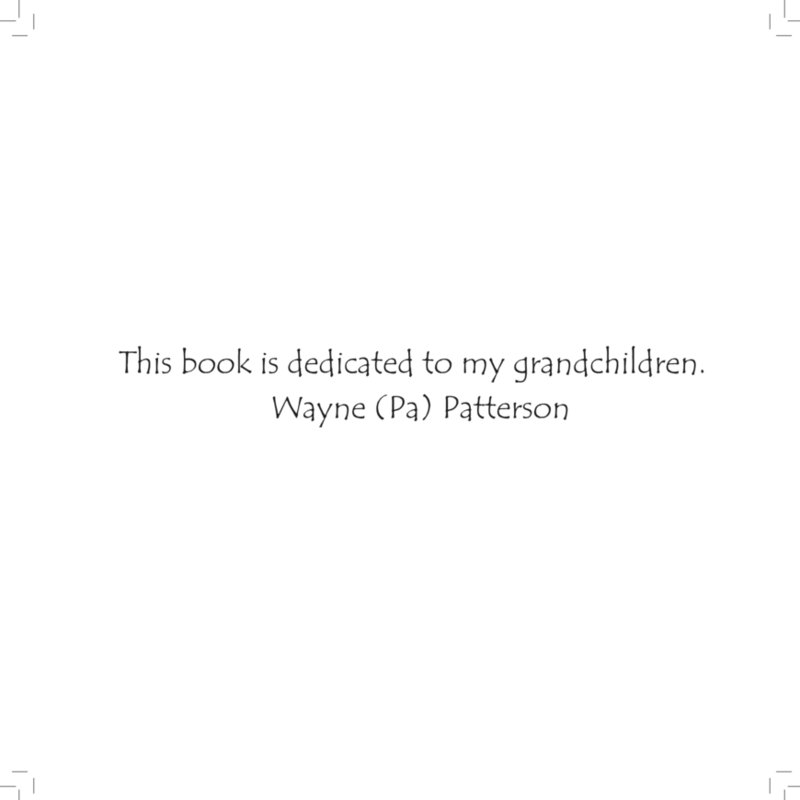 Thanks for being you Wayne Patterson. Fat rabbit was given to my daughter by her Grandma.. She is only 1 year old and loves her fat rabbit book. 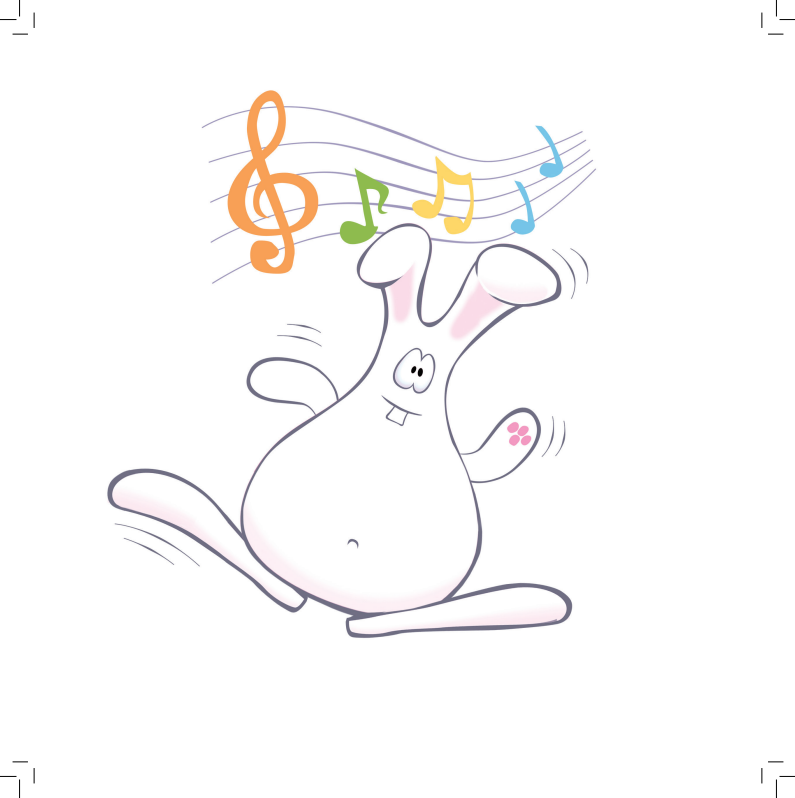 The Fat rabbit character seems almost like a good friend who my daughter can love and be loved by in return. She also gets lots of amuesment from trying out some of the activities that fat rabbit ‘likes’ in the story. In this way the book is interactive when we read to our daughter, and a wonderful opportunity for bonding. We love Fat Rabbit. Highly recommended for little ones. Such a simple concept that creates lots of joy. Research has shown that reading out aloud to our children is so important to their language and literacy development. The Fat Rabbit books are perfect for this purpose. The illustrations are clear and simple and the children feel instantly connected to the character by holding the doll as the book is read. What a wonderful idea!!! Fat Rabbit should be in every parent’s and grandparent’s library. Enjoy.